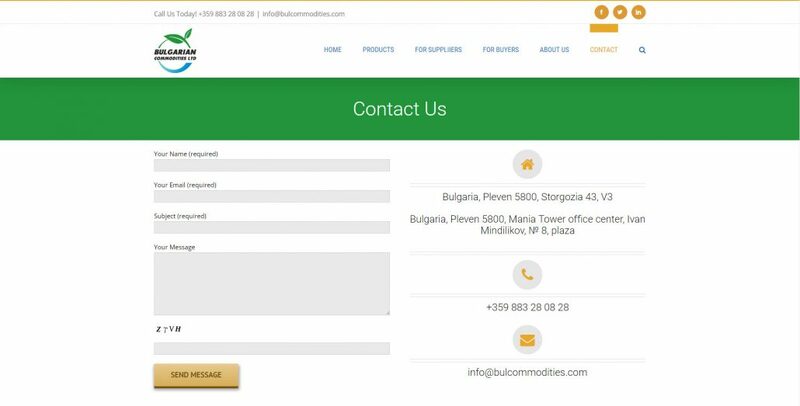 Bulcommodities | Moven Soft - Web design, SEO optimization. 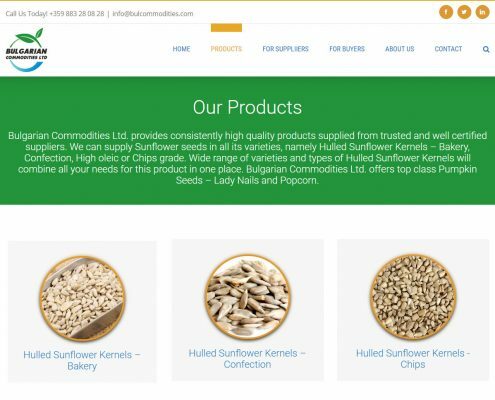 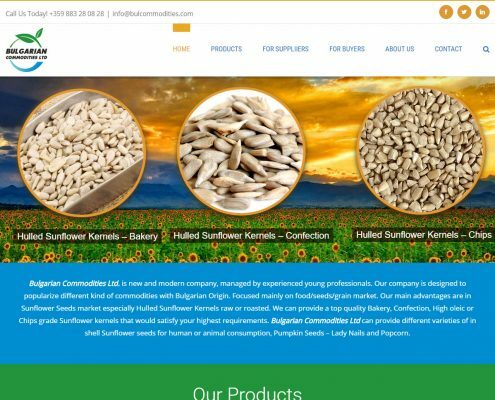 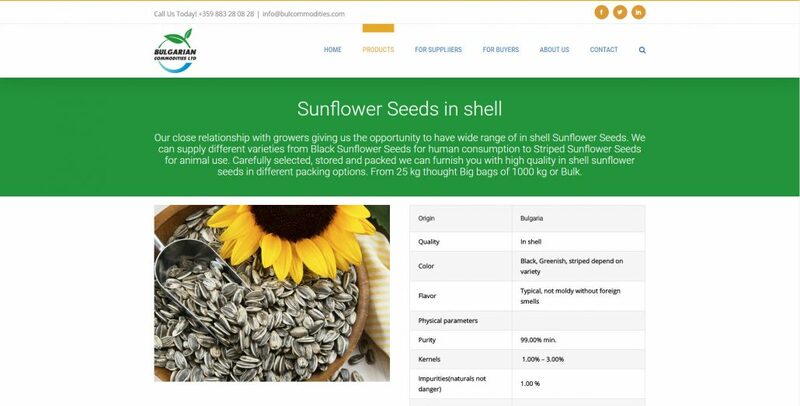 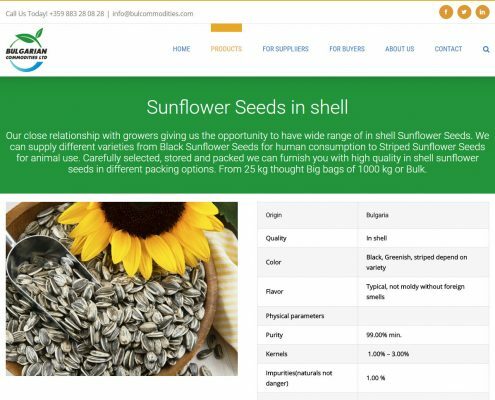 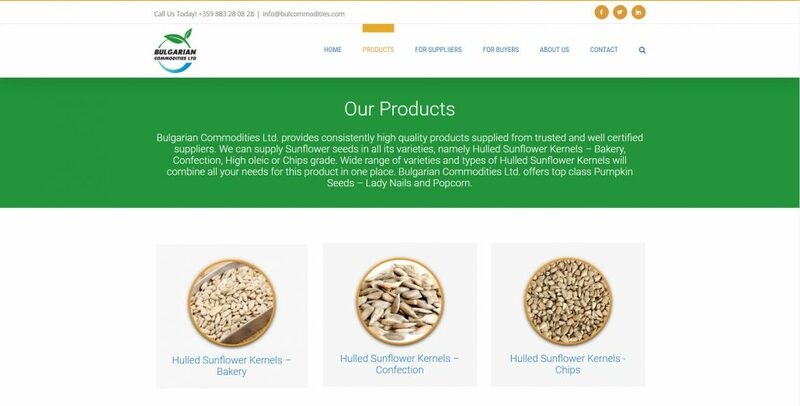 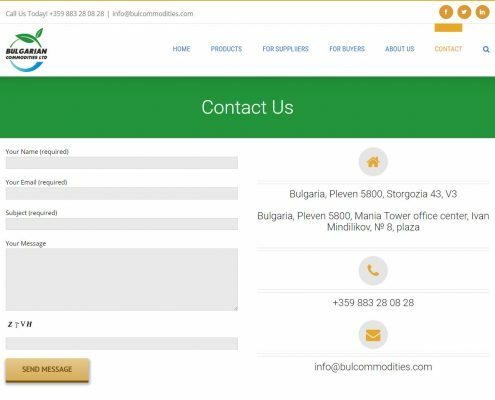 This is the Corporate website of the company “Bulgarian Commodities” Ltd., specializes in the marketing of sunflower and pumpkin seeds. 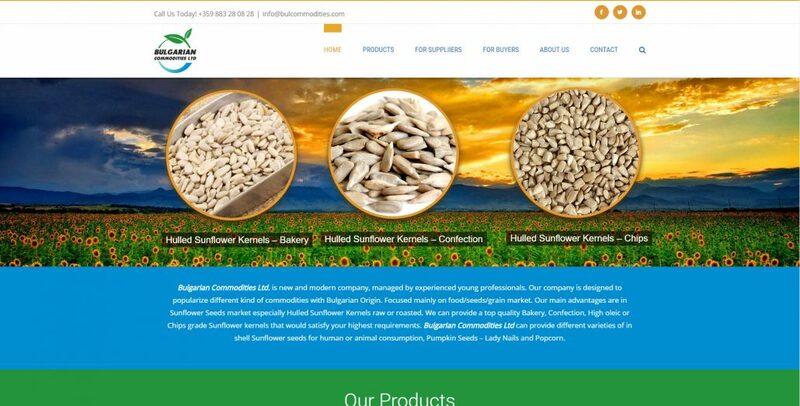 The site presents the key products of the company with stylish design and easy customer navigation.